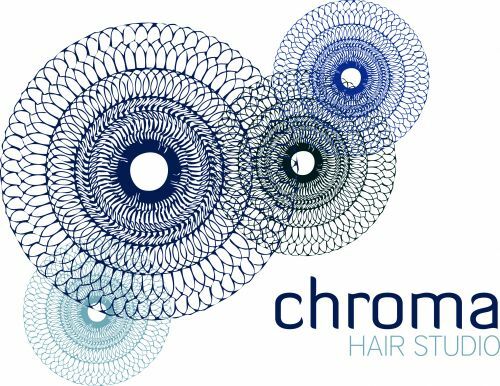 We specialize in Chemical Straightening, stylish hair cut, colours and foils. Highly experienced team will look you! 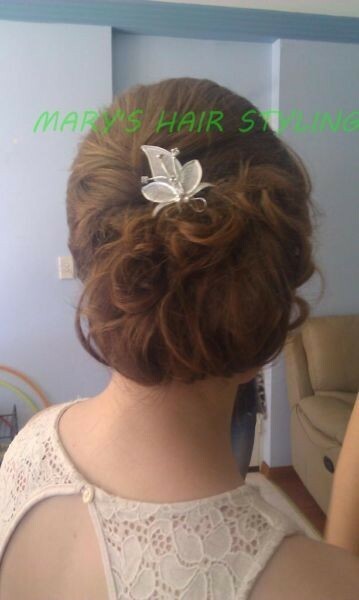 Mary is specialize in wedding hair styling and makeup. 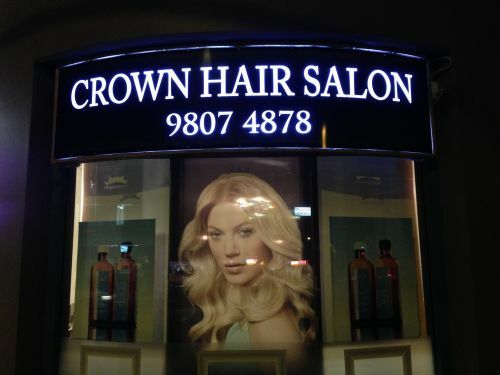 - elegant updos - messy side bun - braiding - half up half down etc I only use top brand equipments eg GHD, Babyliss, makeup forever, napoleon etc For hair trial, it is $60 if you come to me in West Ryde. For wedding, it is $70 for hair and $70 for makeup (extra charge applies if hair is extra long). 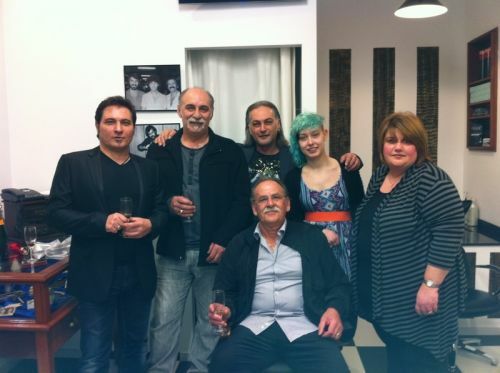 At SK Hair Design we provide services for Ladies, Men, Seniors & Children Style cuts | Full Colour Service | Treatments Styling - Blow dry | Japanese Straightening | Upstyles Hair Extensions | Balayage | Ombre If your Wedding or Formal is coming up, come into our salon for a free consultation and arrange everything you need for your special day.